God has an incredible purpose for your life, and the District Growth Track is designed to help you connect with that purpose. On the Growth Track, you will spend four Sundays diving into what it looks like to follow Jesus, connect to the church, discover your purpose and then make a difference with your life. Step One- (1 hour class) This class will help guide you through the essential steps that every believer needs to take to become a fully-devoted follower of Christ. This class will also give you a basic introduction to the story, beliefs and structure of District Church as well as a guide for how you can get connected and become an owner at District. Step One takes place the first Sunday of every month. Step Two- (1 hour lab) This class will help you discover how God uniquely created you. Through understanding your personality and spiritual gifts, you will be prepared to serve others in the way God designed. Step Two takes place the second Sunday of every month. Step Three- (1 hour class) This class will help you develop your leadership potential. After step two it’s crucial for your leadership development to understand that God has called you to make a difference…no matter what your story is! Step Three takes place the third Sunday of every month. 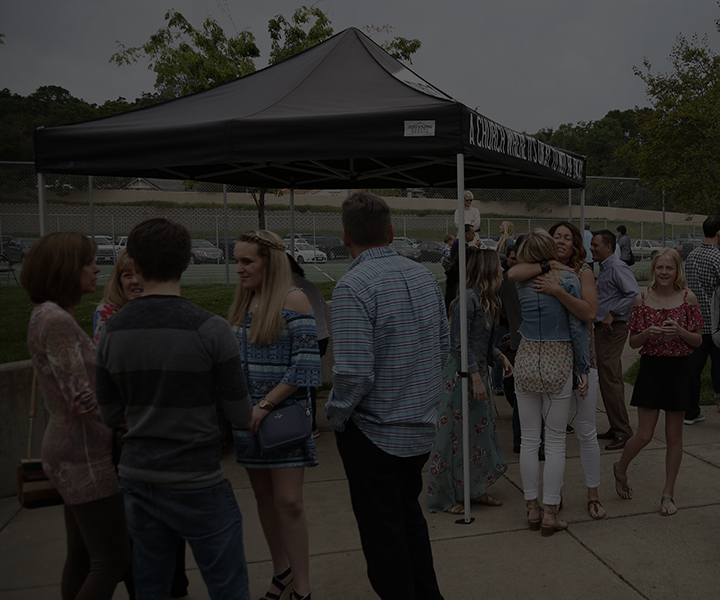 Step Four- (1 hour lab) This step is all about getting on the Dream Team and using God’s gifting inside of you to make a difference in the world around you. There will be a short orientation to the team that best fits your design. This step is all about living it out! We’re so excited to begin this journey with you!